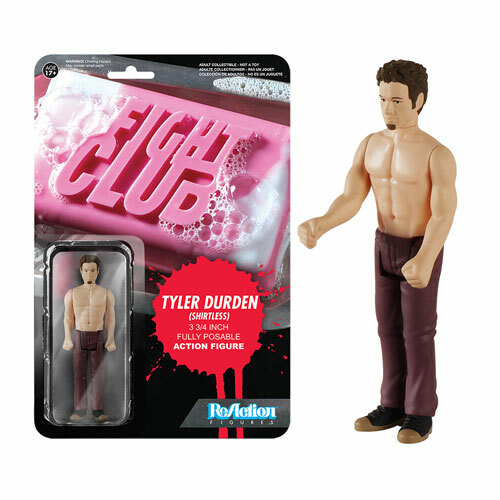 Fight Club Shirtless Tyler Durden ReAction 3 3/4-Inch Retro Action Figure More details to come. Ages 17 and up. Funko,Fight Club,Action Figures,Fight Club Shirtless Tyler Durden ReAction 3 3/4-Inch Retro Action Figure More details to come. Ages 17 and up.